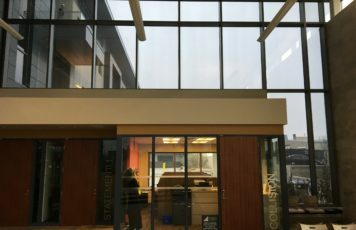 Expansive windows, atriums, and skylights are central to today’s commercial architecture. Office buildings, retail malls, art galleries, and airports all have one thing in common: customers, employees and business owners are drawn to facilities that are rich in natural light. Unfortunately, such wide-open beauty can come at a high price for many building owners, managers, and tenants. While glass lets in an abundance of natural sunlight, it also allows excessive heat to build up indoors – sending your energy costs soaring. 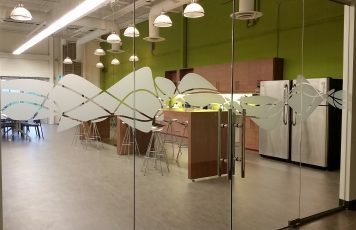 With specialized glass coating you can optimize energy efficiency, prolong the life of your product displays and fine interiors, and even create a more productive atmosphere, while preserving the natural light and open views that enrich your commercial space. Now you can enhance your energy efficiency and save. You will love the substantial energy savings generated by balancing your heating and cooling requirements. 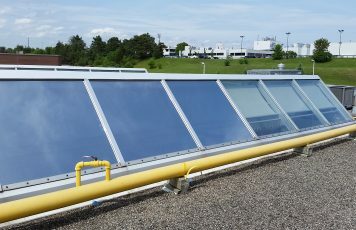 Solar control window film distinguishes between heat and light, and allows illumination without the excessive heat gain. Utilization of office space can be greatly improved – your staff can sit in close proximity to the windows without being blinded by the glare. Our specialized glass coatings are easily applied to a window’s interior, keeping indoor temperatures comfortably consistent. 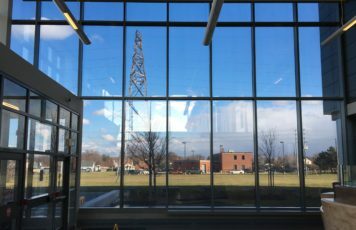 In short, what can glass coatings do for you? 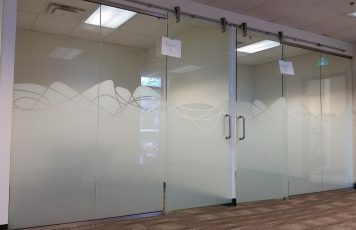 Feel the comfort of glass coatings on your interiors… see the beauty on your building’s exterior, and appreciate the efficiencies in your bottom line.